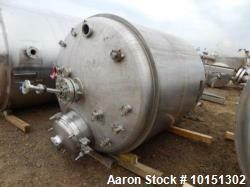 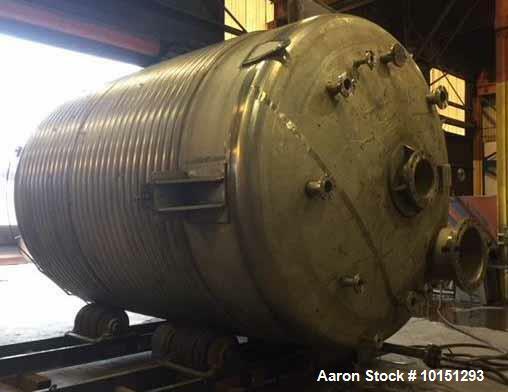 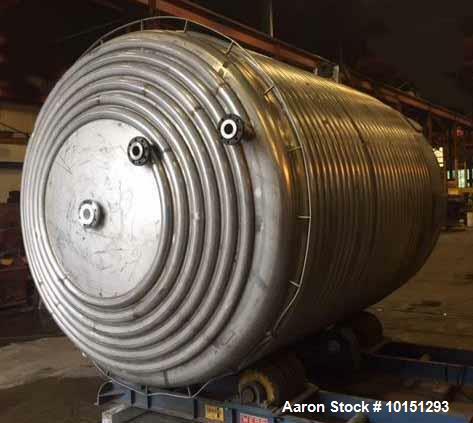 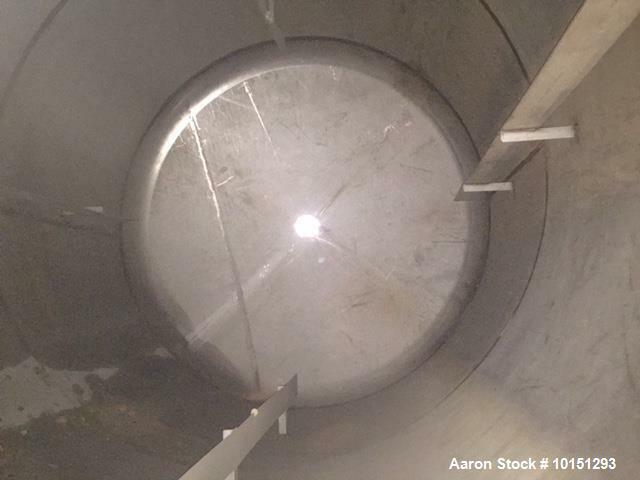 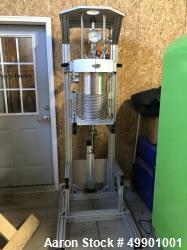 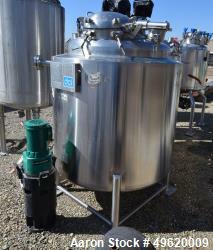 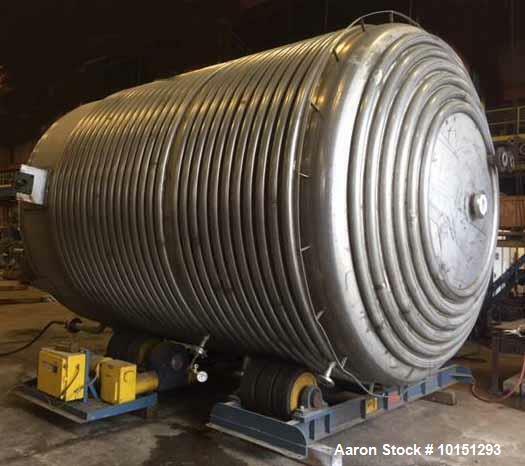 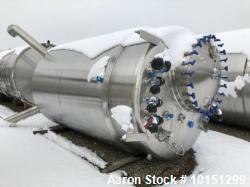 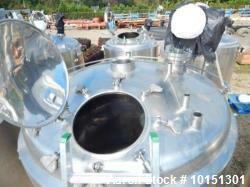 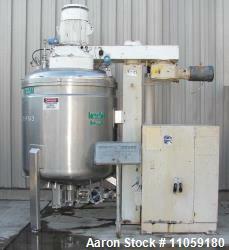 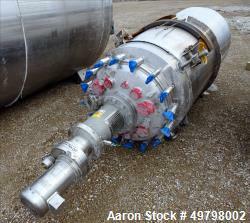 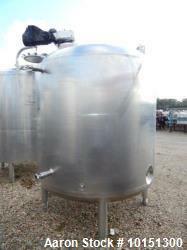 Used- 8000 Gallon 304L Stainless Steel Reactor Body. 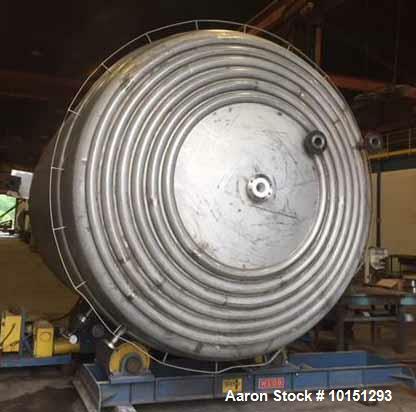 Rated 75#/FV internal at 375 degree F. Rated 100 PSI on the jacket at 375 degree F. Built 1999. 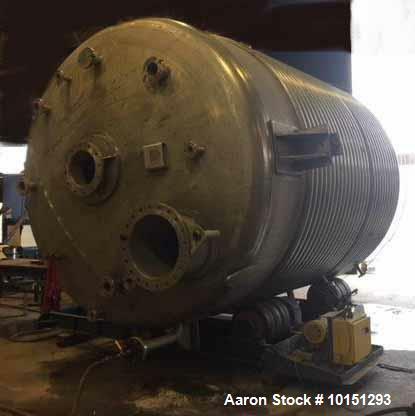 ASME code stamped.